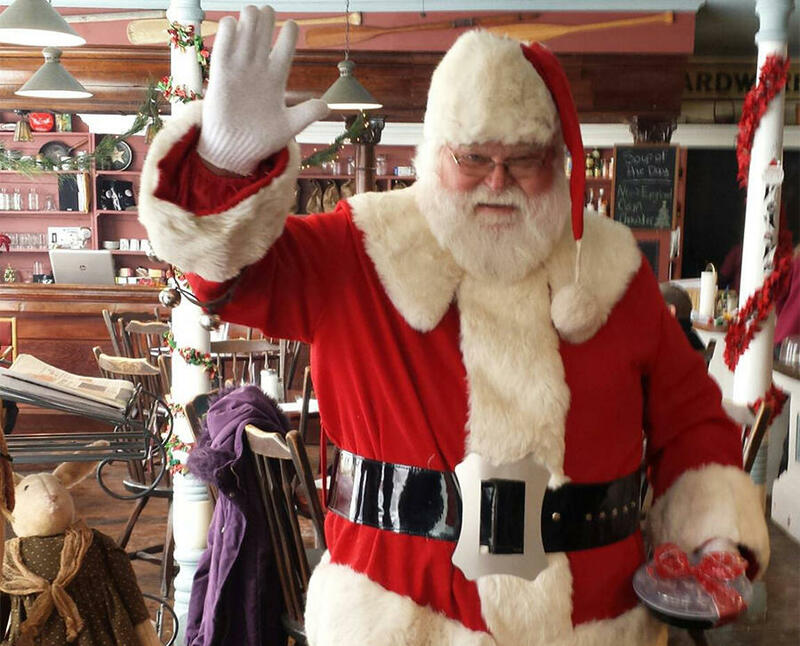 Santa is coming to the Hardware Café on Saturday morning, December 8! 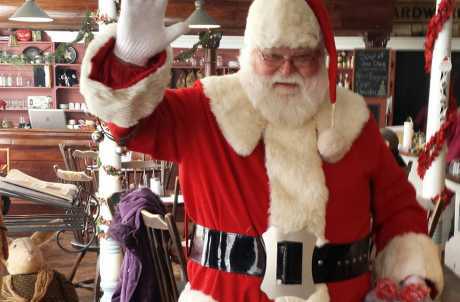 We will have a special pancake breakfast for children which includes a free professional photo with Santa (courtesy of onePhoto) -- all for $6.99. Lot's of fun for everyone -- let us help you make and capture some special memories!